Chatto Creek has a significant and interesting history dating back to pre-European settlement. 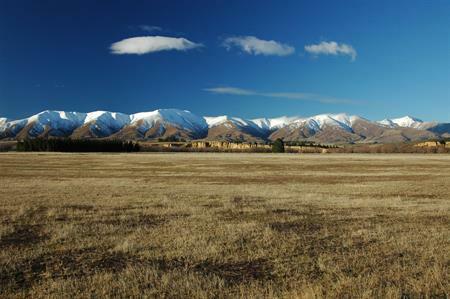 It is located on the Manuherikia River, south of Omakau and approximately 15 minutes north of Alexandra. It has an extensive farming industry, which is kept productive by irrigation. There is bed & breakfast and homestay accommodation in and around Chatto Creek. 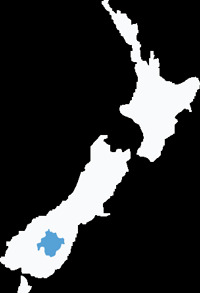 The area was the focus of an expedition by the Otago Museum in the 1950s after remains of Moa bones and eggshells were uncovered. The Moa, now extinct, was a tall flightless bird native to New Zealand, which was valued and hunted by Maori. Only some of Chatto Creek’s original buildings remain today. At its peak the population was 800; made up of miners, railway workers, rabbiters and their families. Most of the railway construction workers living at Chatto Creek were employed to build ‘horseshoe bends', a necessary ‘S’ shape to get trains up nearby Tiger Hill without exceeding the required 1 in 50 gradient. 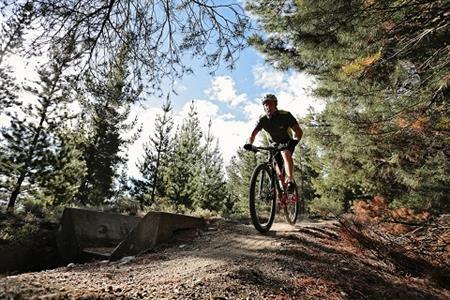 This is the steepest ascent/descent on the Otago Central Rail Trail. The Chatto Creek Tavern was built in 1886 of mud bricks and stacked stone and now contains historical photographs and memorabilia. New Zealand’s smallest post office, The Chatto Creek Post Office (1892) was originally a tent insulated with newspapers. Restored by the small local community, it was relocated from near the Chatto Creek Station site to alongside the hotel. 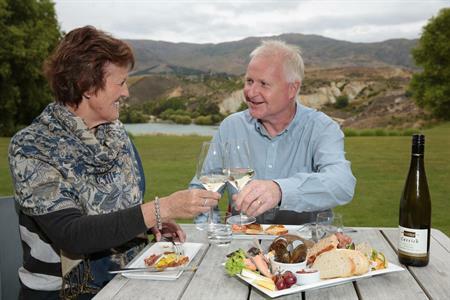 There is plenty to enjoy and much to reflect upon as you stroll beside the creek, spot trout from the old Chatto Creek bridge, take a dip or picnic at Chatto Creek, Central Otago.